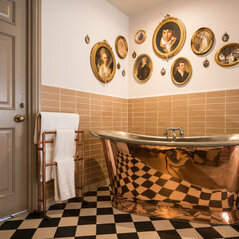 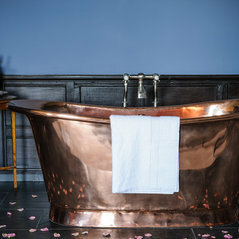 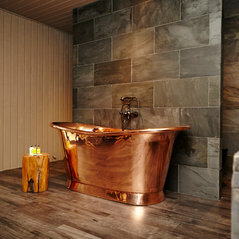 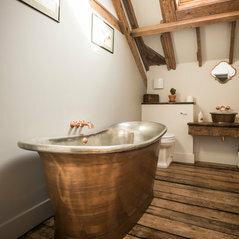 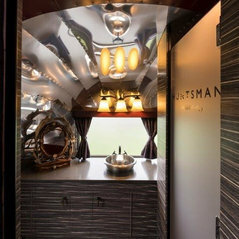 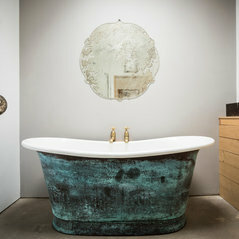 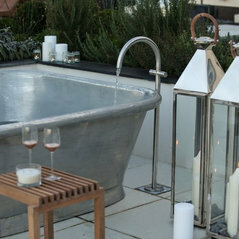 With over 15 years experience in design and production, William Holland have forged an unrivalled international reputation as the world’s leading specialist manufacturer of copper baths and basins. 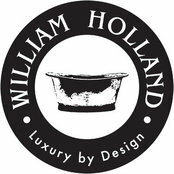 Each and every William Holland bath is meticulously hand finished in the UK by our master craftsmen to meet your exact specifications and provide a perfect and unique final product. 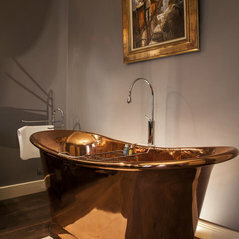 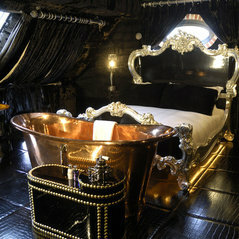 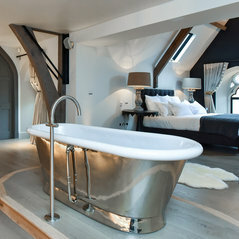 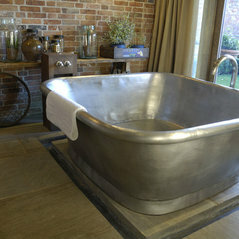 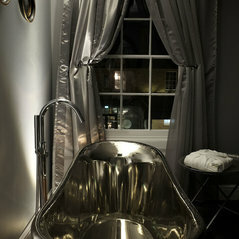 Typical Job Costs:£3,389 - £10,000Average project cost to include our baths and brassware. 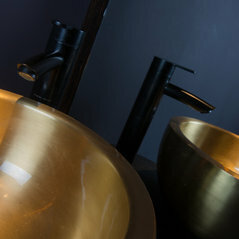 Commented: Where are these taps from?Hi @LL The taps featured are the William Holland wall mounted basin filler with country spout in aged brass. 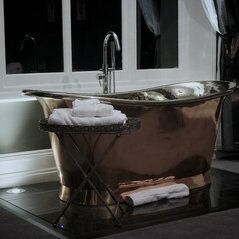 You can find our full range in our Brochure. 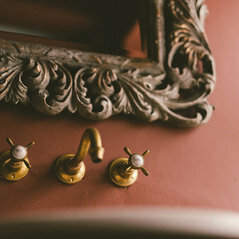 Commented: What colour is the paint in the photo?Wonderful! 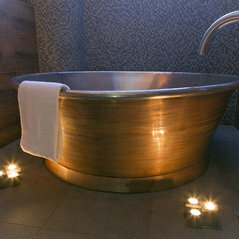 I'm so glad you found the answer. 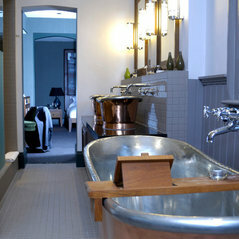 The Wheatsheaf is a lovely place run by lovely people!